Save Moos. from Jack Francis on Vimeo. 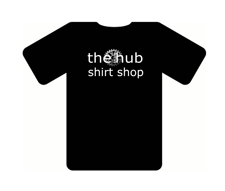 The Bike Hub is a rider owned and run cycle repair shop situated just off the sea front in Swansea, South Wales. 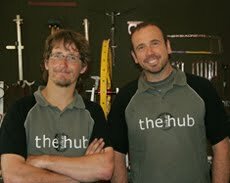 Chris and Nick are passionate about bikes and our aim is to offer a community based bike shop. We have a fully equipped workshop, and offer a range of service and repair work from simple puncture repairs, through to full bike servicing and wheel building. We have a wealth of experience working on bikes from road to downhill, BMX to singlespeed. We're Cytech qualified, which is the bicycle industries only recognised training and accreditation scheme for bicycle mechanics. 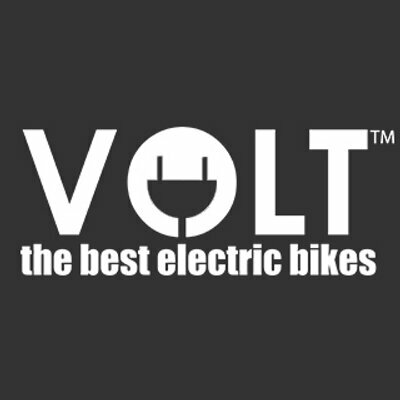 We strive to achieve a quick turnaround with a text or phone call to say your bike is ready, and would appreciate you picking your bike up as soon as possible after receiving this as we have no storage facilities. 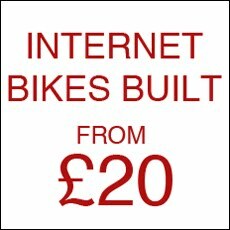 We sell a selection of second hand bikes, but can also build your dream custom bike to your exact specification. 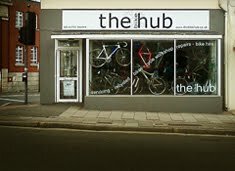 Bike hire is also available at £10 a day. Phone or call in and we hope to see you soon.